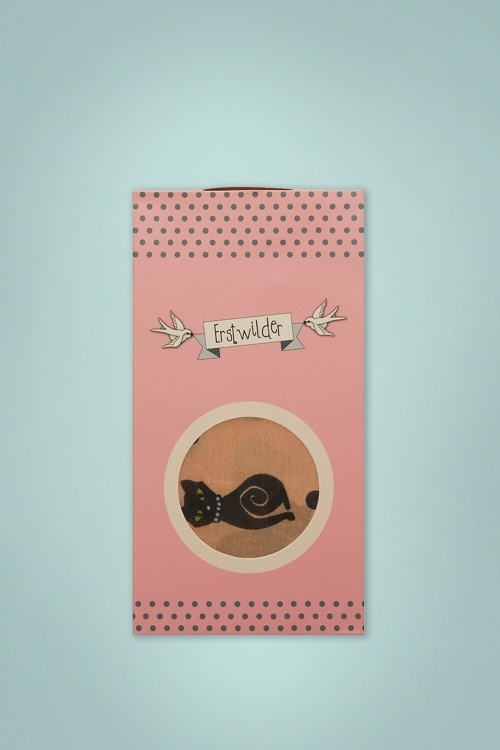 A new release by the Australian label Erstwilder that already brings us their fantastic and unique brooches… scarves! 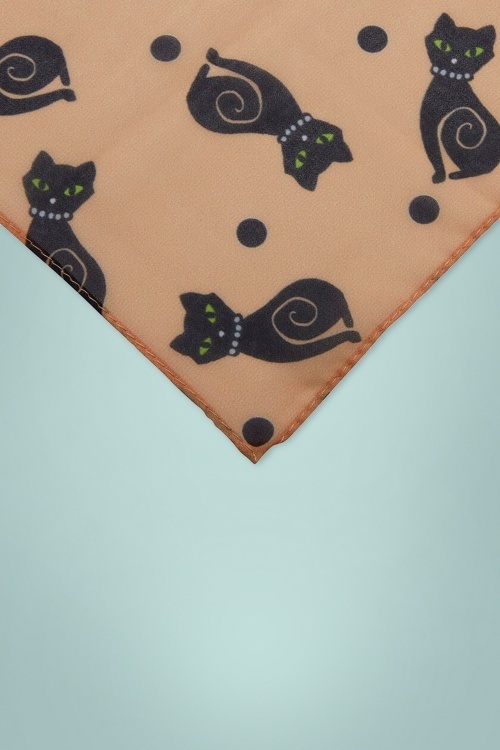 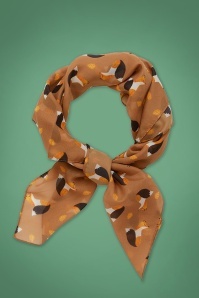 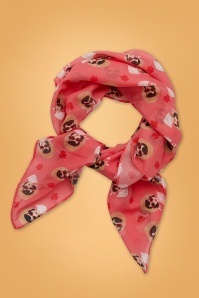 Wear this 50s Meow At Midnight Scarf in your hair or playfully around your neck! 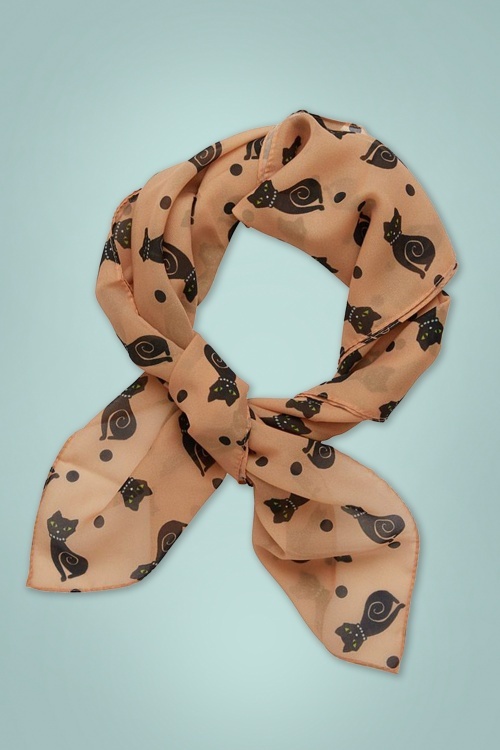 This semi-sheer square scarf is made of a beige fabric with the looks of chiffon and a print of adorable black cats. 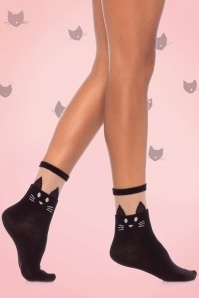 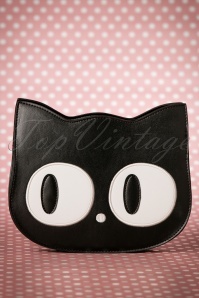 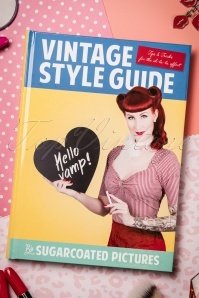 Must-have right meow!